With all communication lost from a mining asteroid, space station Benson dispatches a rescue ship to investigate. What the team discovers threatens not only to overwhelm and destroy them, but could ultimately threaten all life on Earth. 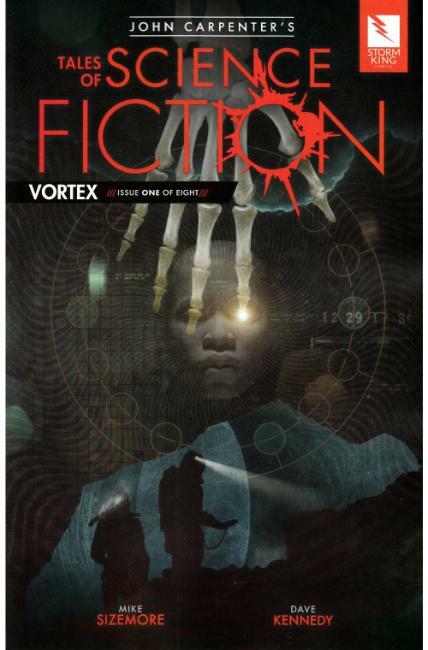 Vortex is the second story of John Carpenter's monthly anthology series Tales of Science Fiction.